Free stuff? Yes, please! 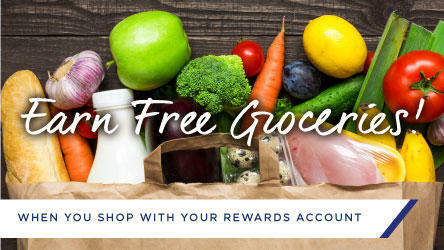 Your Rewards membership also allows you to earn Rewards that can be redeemed for FREE groceries. Choose from eight must-have free grocery items or cash discounts off your total purchase to redeem your grocery Rewards. Need more info? Ask your local store for more details. Let your Rewards take you somewhere! 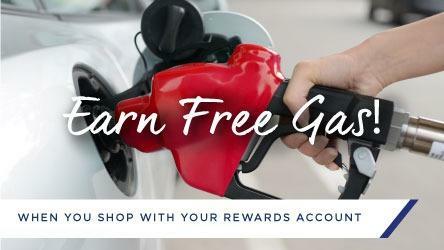 As a Rewards member, you can earn Rewards that can save you up to $1 per gallon of gas at United Express or participating Chevron or Texaco stations. That adds up to BIG savings for you! Not a Rewards Member? Sign up today with our mobile app: United Market. The Pharmacy at your finger tips! 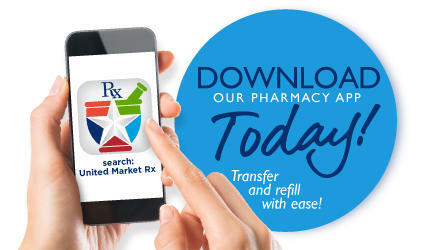 When you download our app you can transfer prescriptions and refill your prescriptions. Check out all we have to offer in our pharmacy. 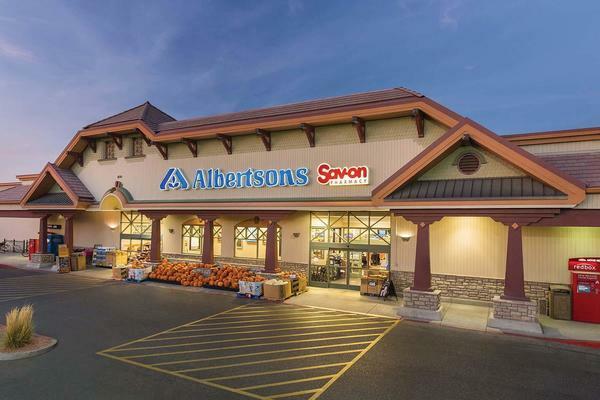 Your neighborhood Albertsons Market store at Mechem Dr is working hard every day to be your favorite local supermarket. We are committed to delivering a convenient and friendly grocery experience for every store guest on every visit! From bakery and deli to meat, produce and everything in between, at Albertsons Market you’ll find everything you need to take care of your family – all in one place and at a great price. Stores are located in 11 communities, including Midland and Odessa, Texas as well as Alamogordo, Albuquerque, Carlsbad, Clovis, Hobbs, Roswell, Ruidoso, Santa Fe and Taos, New Mexico. Albertsons Market is operated by The United Family®, a Texas-based grocery chain that has 93 stores in Texas and New Mexico under five unique brands: United Supermarkets, Market Street, Amigos, Albertsons Market and United Express. The United Family® is a wholly-owned subsidiary of the Albertsons Companies.